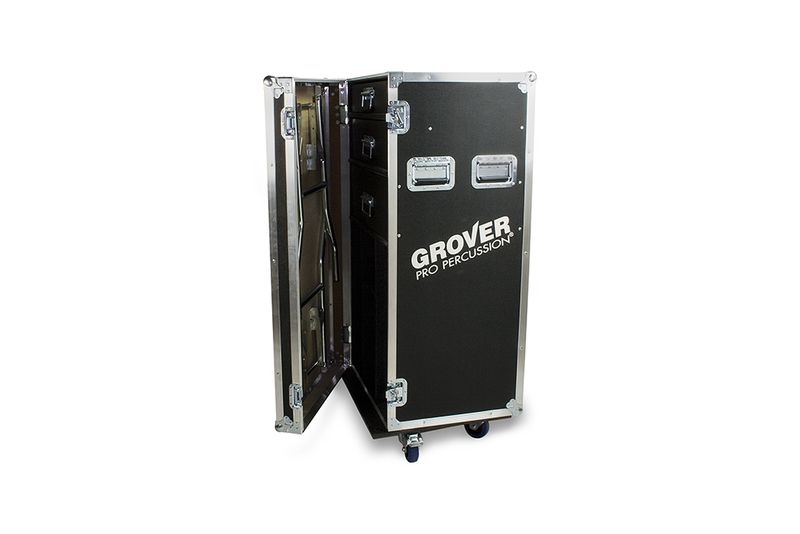 Percussion Road Case Now Available! 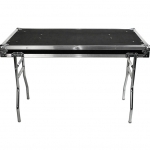 ORGANIZE, STORE, TRANSPORT. 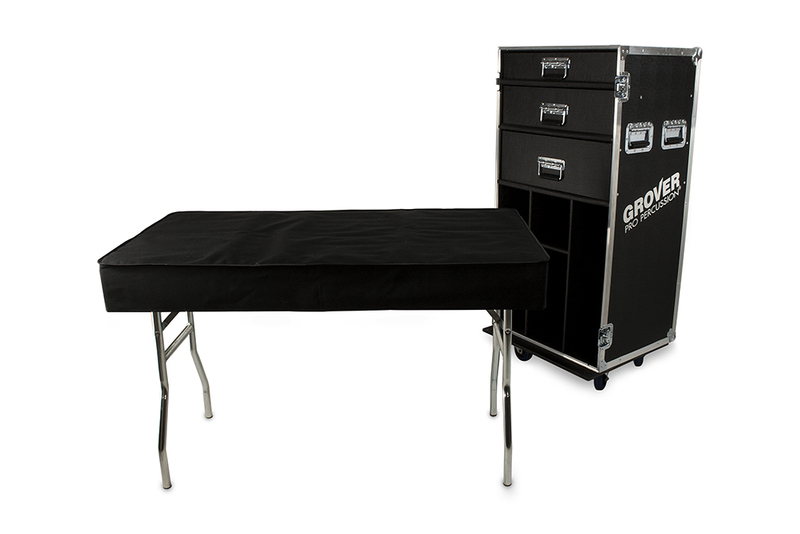 The new Grover Pro Percussion Road Case is perfect for percussionists, educators, or anyone needing a durable, versatile, portable percussion case. 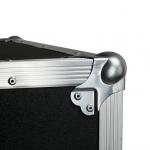 Two oversized vertical slots are designed to hold hardware and cymbals up to 22 inches in diameter. 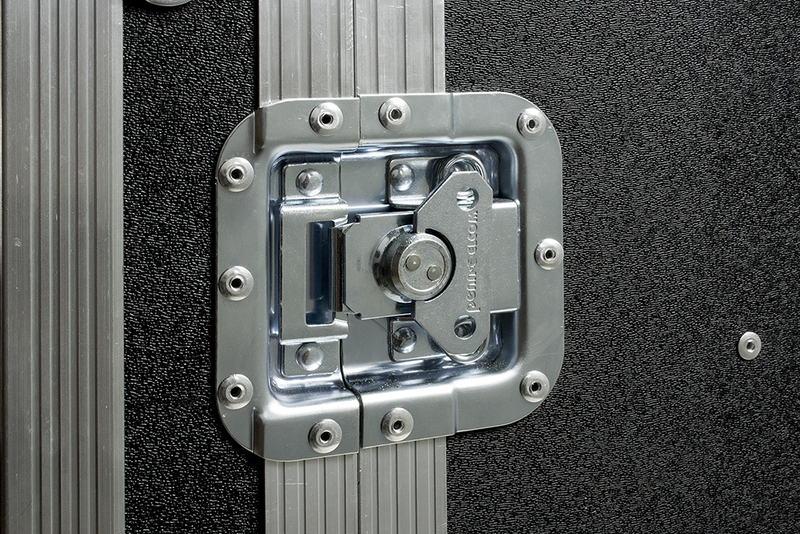 A central snare drum cubby securely protects your valuable concert snare drum from damage during transport. 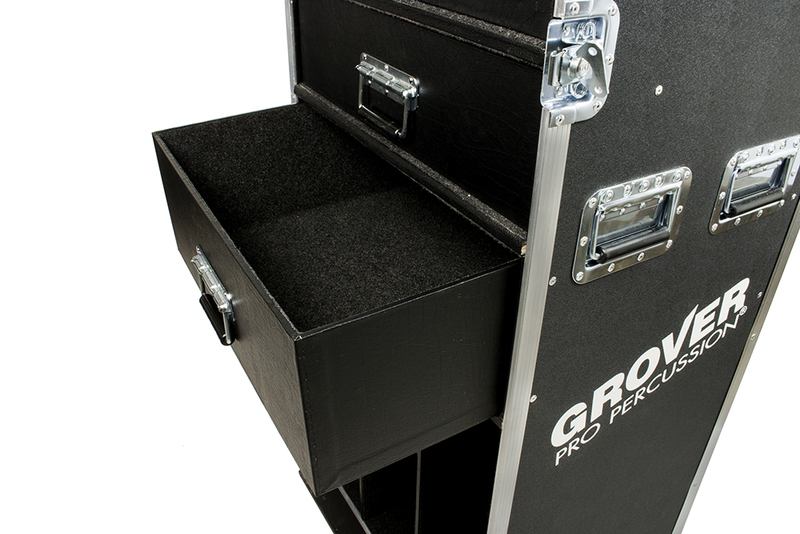 There’s also a dedicated storage compartment for snare stands, log drums, and other large items. 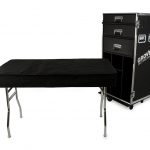 As an added bonus, our innovative case features a removable lid that easily converts into a large padded trap table. 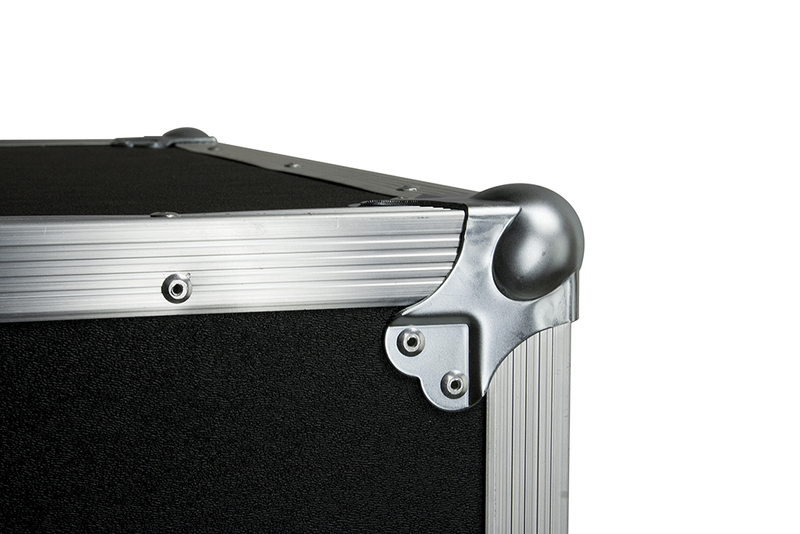 In just seconds the lid can be removed, the folding legs extended, and the included padded cover installed. 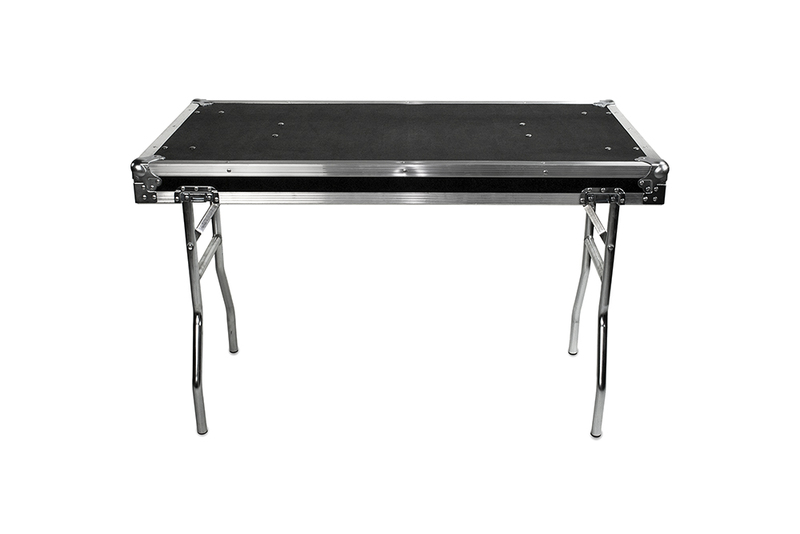 You’ll never have to worry about packing a trap table again! 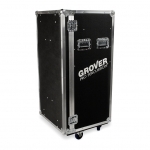 The sturdy case rests on large 4-inch industrial casters that facilitate easy transport. 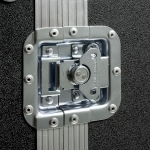 All four wheels have locking mechanisms to ensure complete stability when stationary. 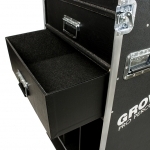 All drawers and cubbies are lined with durable padding. 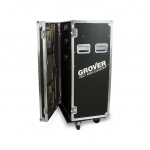 Your instruments will be safely protected even when the road case is transported over rough terrain. 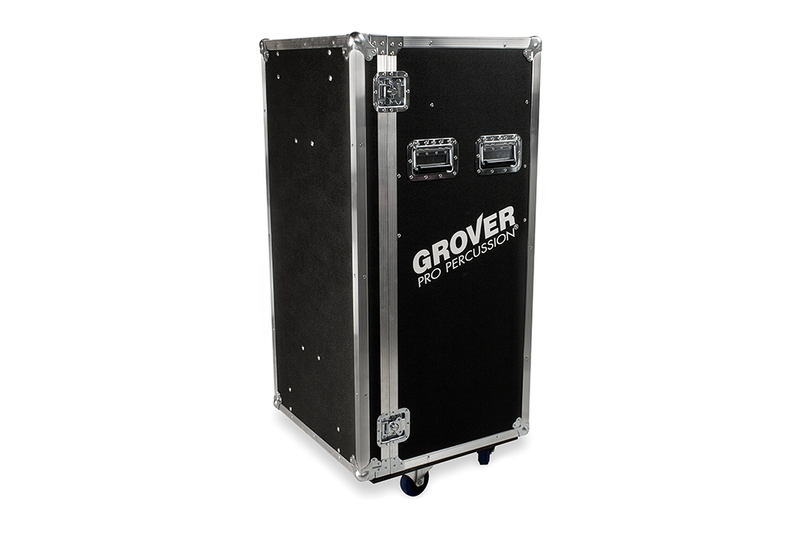 The Grover Pro Percussion Road Case is constructed to provide years of trouble-free service in band rooms, concert halls, percussion studios, stadiums, and even on the field.